The requirement to connect to wireless networks is taken for granted with new notebook computers, but what do you do if your device isn’t compatible? You would be hard pushed to find a notebook on the market that didn’t include wireless capability in the shape of an integrated wireless card, but for users of older hardware the only option to connect to local Wi-Fi networks is to use a device that can be inserted into a slot on the side of the notebook. As Wireless-N is the current 802.11 network standard protocol used in new routers and hotspots, if you’re looking for a way to get an older notebook connected to Wi-Fi or have found problems with your integrated wireless card, then your best course of action is to try a Wireless-N network card. Unlike with desktop computers, adding a card to a notebook is very easy – all you need to do is identify the PC Card slot and insert the device. Offering users of older hardware the opportunity to connect to a Wireless-N network, the Cisco-Linksys WPC300N is a 32-bit CardBus adapter which also provides connectivity to Wi-Fi networks broadcasting on the 802.11b/g spectrum. Wireless-N is up to 12 times faster than Wireless–G or –B so the advantages of this type of device are clear, and with provisions for 256-bit encryption you can be confident that any online transactions you conduct are secure. While this card is available for just $35 from online stores such as Amazon, note that the flavor of Wireless-N that it features isn’t the finished version. Instead, it is the draft protocol, and as a 2.4 GHz card it simply cannot achieve the speeds that real Wireless-N standard can offer. Other than that shortcoming, this is a useful option. 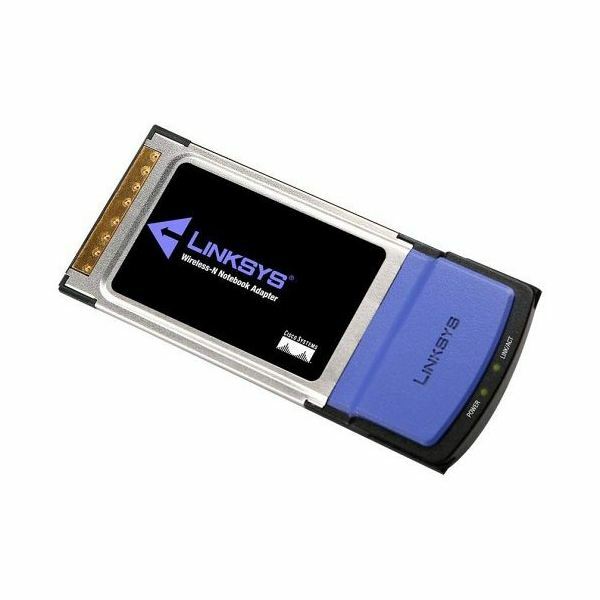 As you browse through this roundup of Wireless-N notebook cards you will notice there is a distinct lack of CardBus or ExpressCard devices that use the finished protocol. One reason for this is a lack of demand – wireless networking is integrated into all new laptops and CardBus and ExpressCard are two technologies that are increasingly sidelined by USB and SATA. The Belkin F5D8013 is another such example, a 32-bit CardBus device that you can find online for quite a low price (on Amazon it is just $19.95) and which can be used with Windows 2000, XP SP2, or Vista. You shouldn’t have any problem with Windows 7 either, although Mac OS X is not usually an option for this type of device. 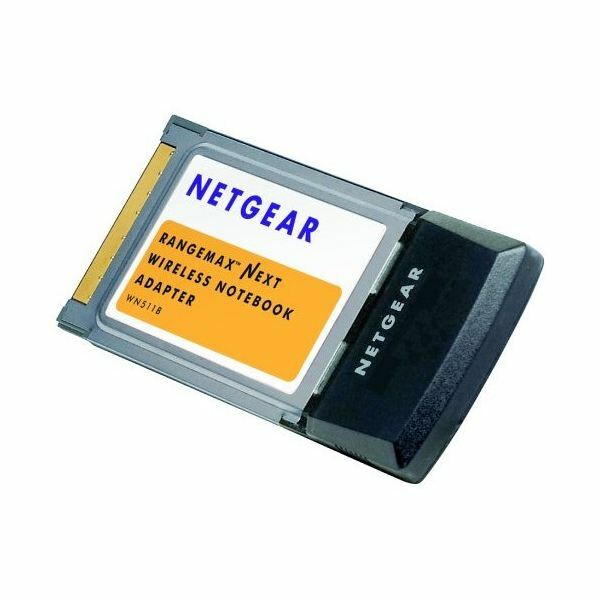 From Netgear comes this very low-cost device (available from around $14 on Amazon) which uses the 32-bit CardBus connection type and offers IEEE802.11b/g with Wireless-N again in the draft format. While you might reach speeds as high as 150 Mbps with this card, your optimum speed on the draft Wireless-N protocol is going to be a fraction of this, perhaps closer to 50 Mbps. 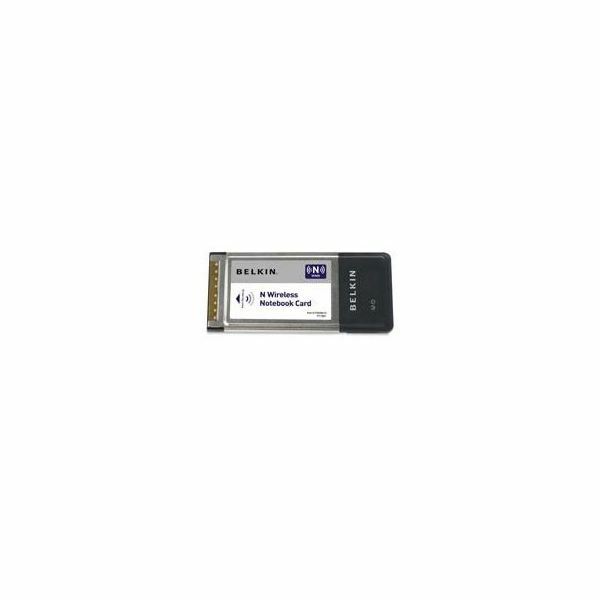 Again suitable with Windows 2000 or later devices with an Intel CPU running faster than 300 MHz, note that this adapter cannot be used on some AMD systems. Also be aware that like most of these cards compatibility with Mac OS X is limited. This D-Link Wireless-N adapter also uses the draft protocol, and while this still offers speeds up to 14 times faster than Wireless-G and offers improved reception over distances, it is still not the full Wireless-N specification. 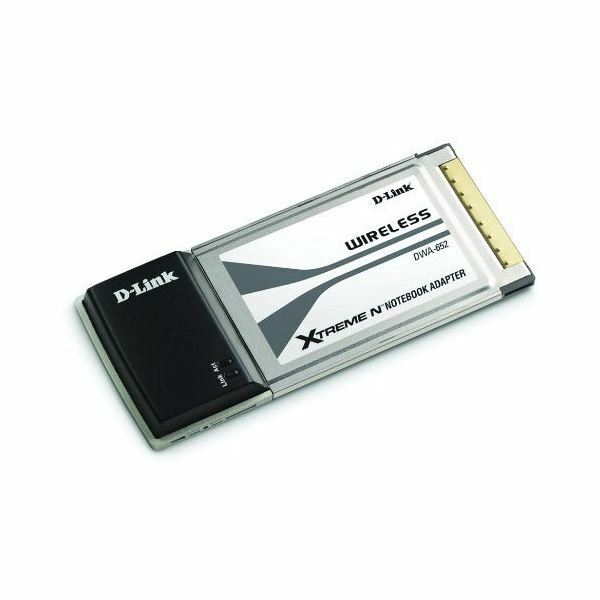 While this is the most expensive device listed here – the D-Link DWA-652 Xtreme N Wireless Notebook Adapter Draft is listed on Amazon for around $30 – the IEEE802.11b/g protocols work as expected, and you can expect to use this on computers running Windows XP and later. Note that with correct configuration of any of these devices you can obtain high-strength, fast wireless connections, and the D-Link DWA-652 Xtreme is no different. Here’s something to shake it all up. 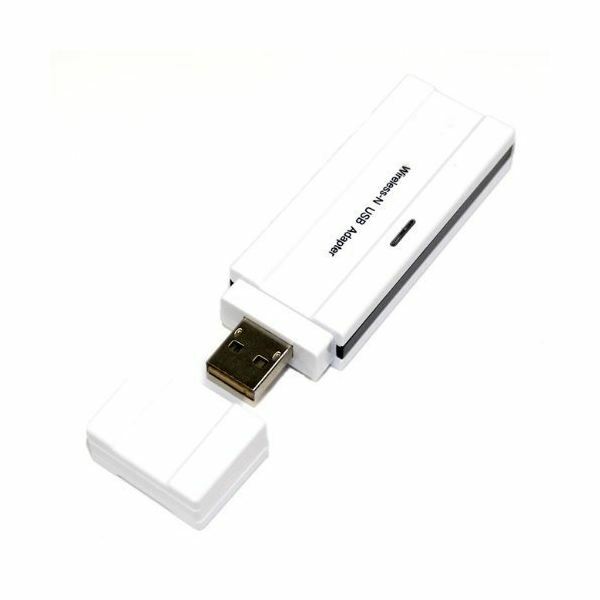 Why would you waste time with a CardBus device if you can use a USB 2.0 wireless adaptor? And this one offers genuine Wireless-N as opposed to the draft version used on the other options here. Okay, there is the obvious fact that a card can slot into your computer without being noticed or catching while a USB dongle can potentially be sheared off, but you could always use an extender cable to get around that small problem. If the other options listed here are failing to light your wireless networking dreams, then perhaps USB is the way to go. This particular low-cost device (just $7 on Amazon) is designed for use on Windows Vista, 7, some versions of XP, and Linux devices. It offers speeds of up to 150 Mbps as long as your computer has a minimum of a 200 Mhz CPU and 64 MB RAM. Images via corresponding Amazon listing.